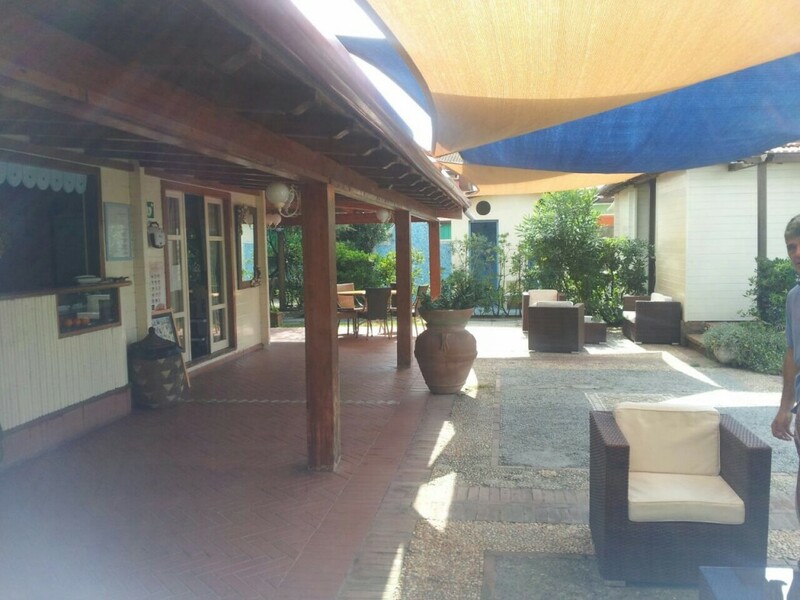 For us it is important that our customers feel unique and welcomed in a family and cozy atmosphere that characterizes Erika Beach. 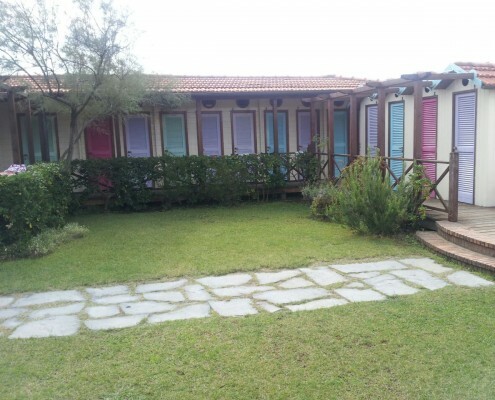 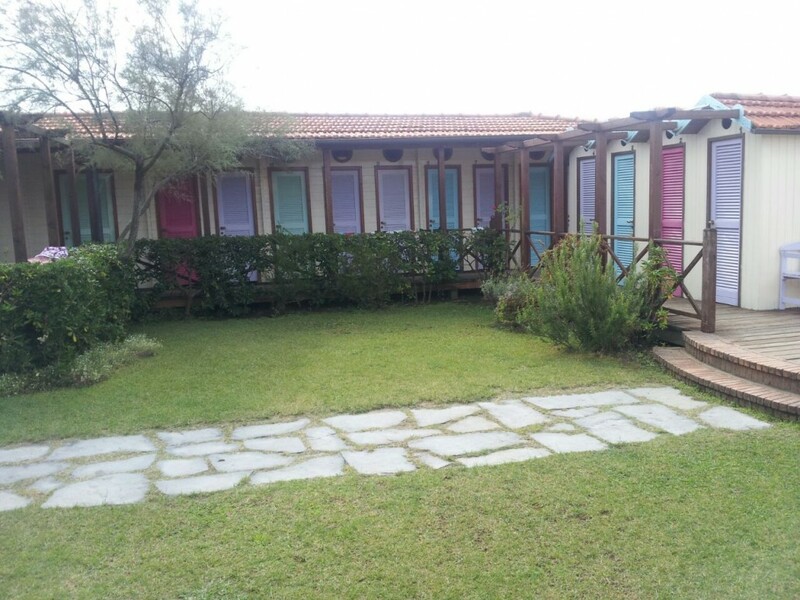 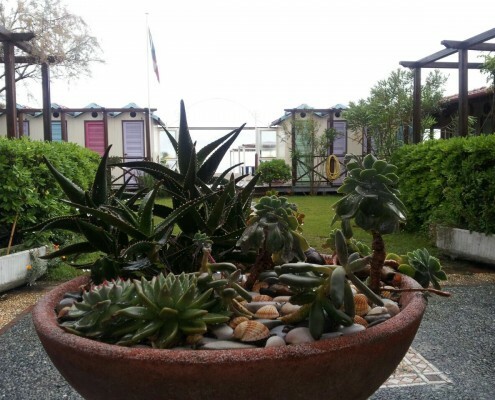 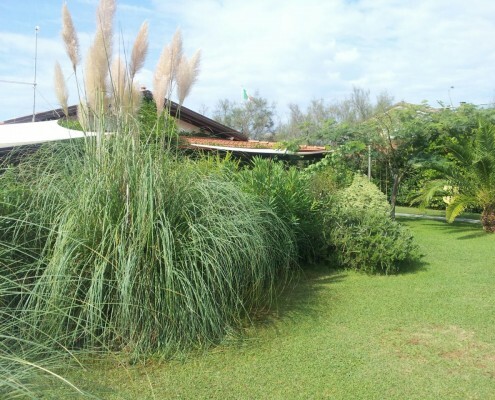 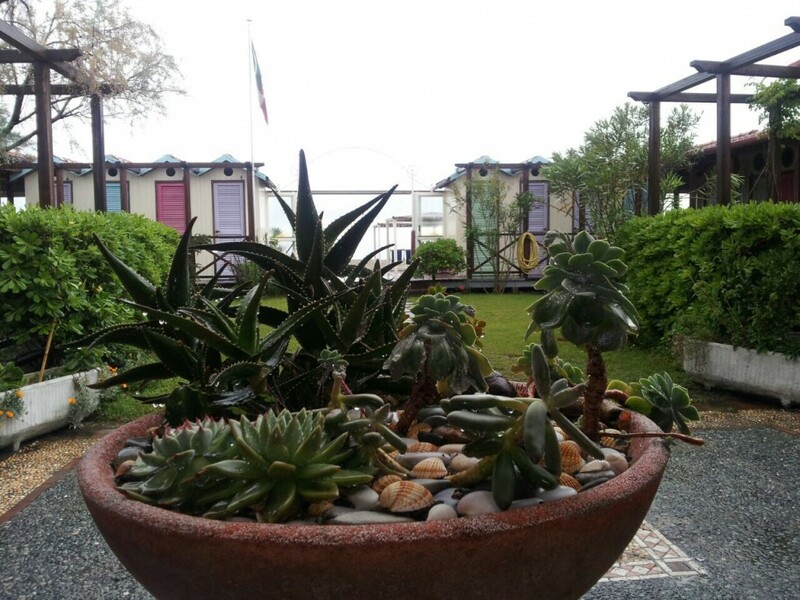 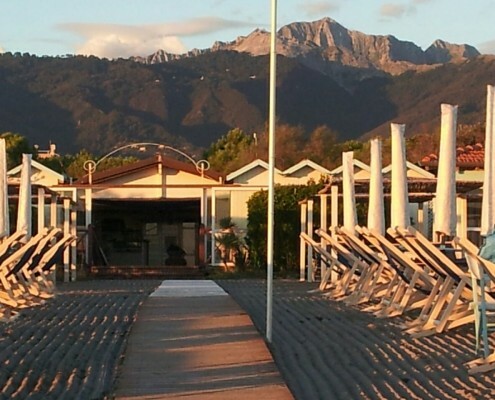 Here you will find the scents, colors and flavors of Versilia. 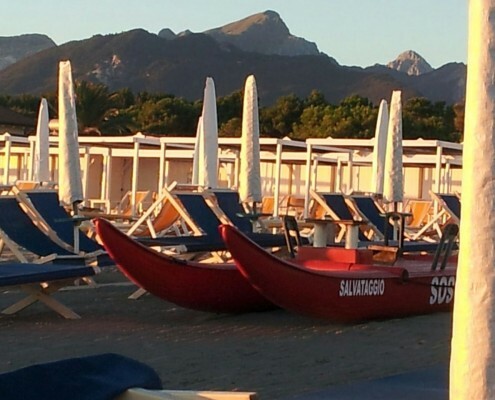 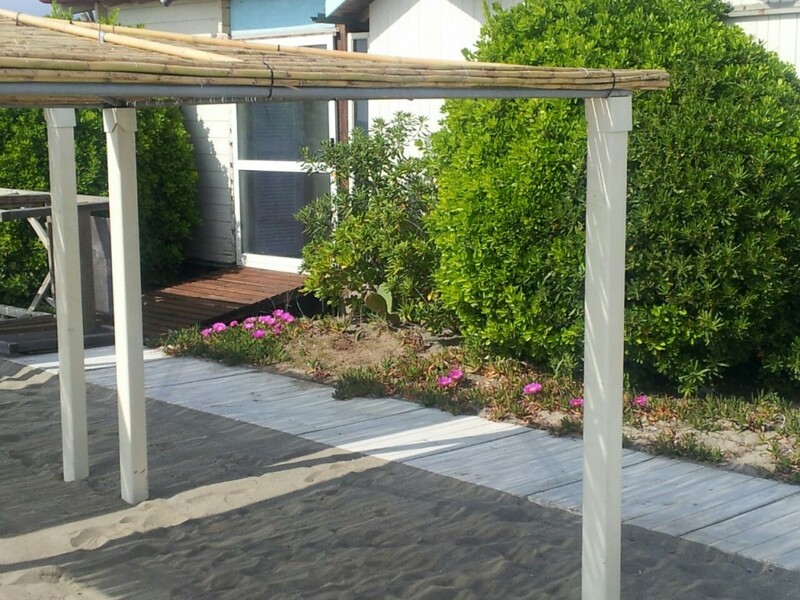 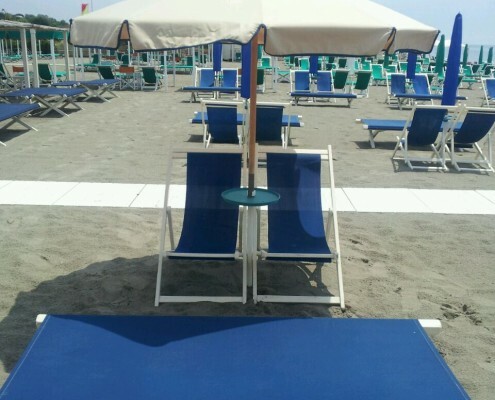 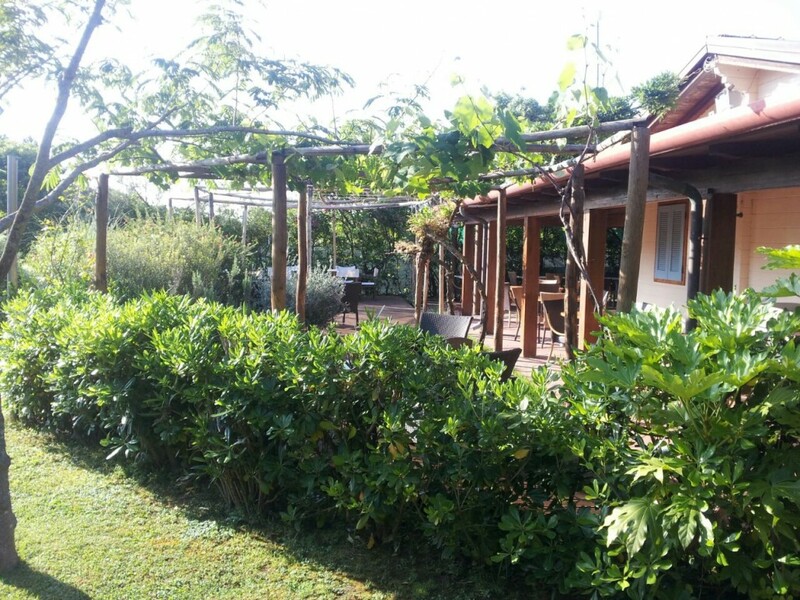 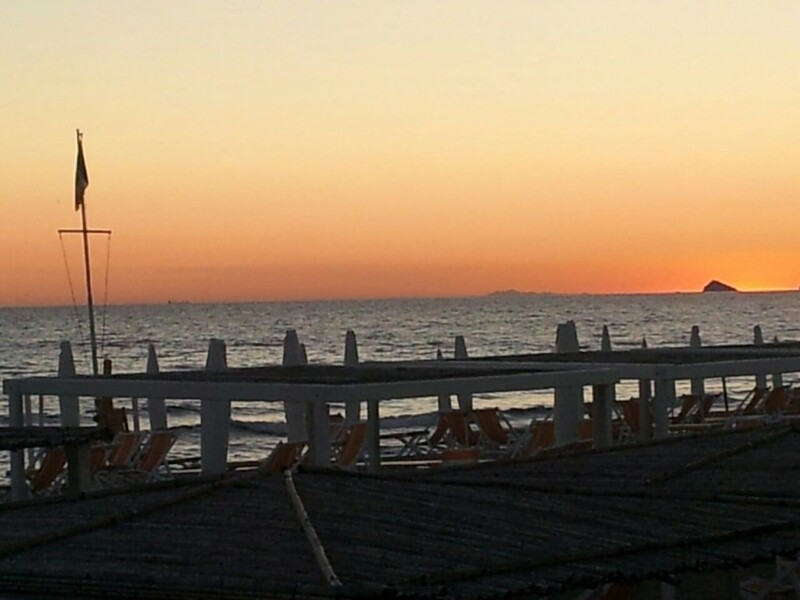 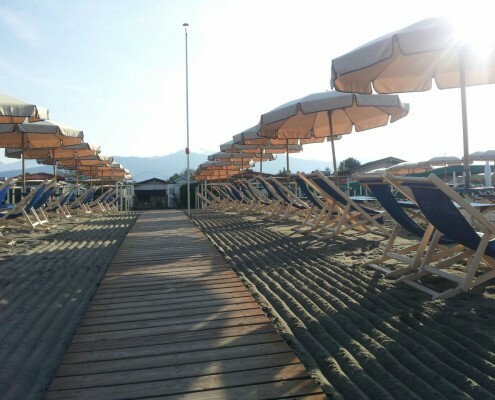 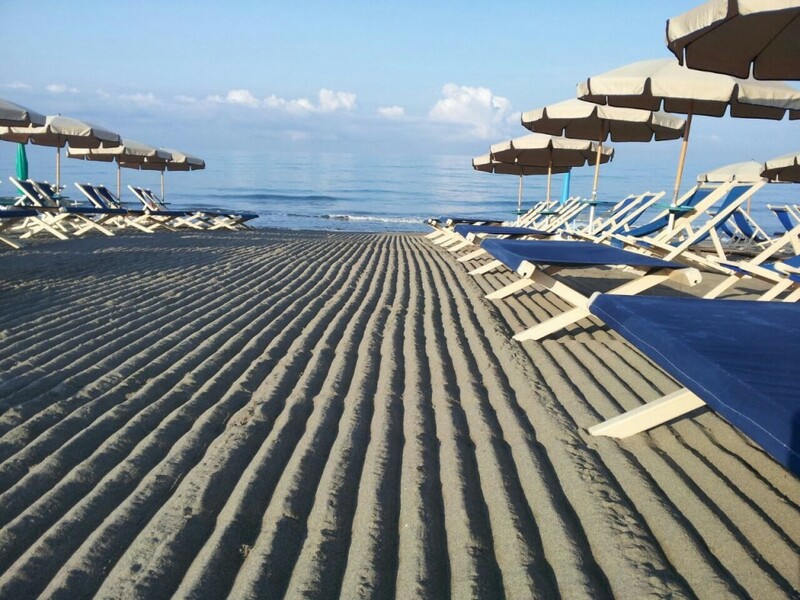 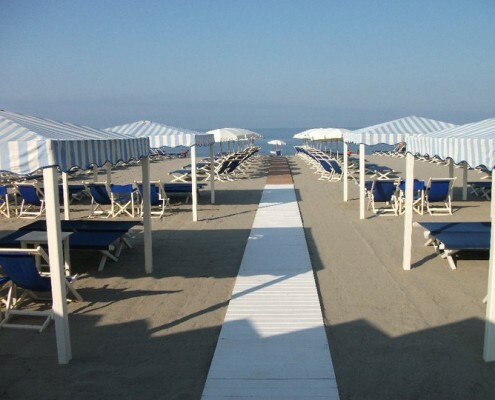 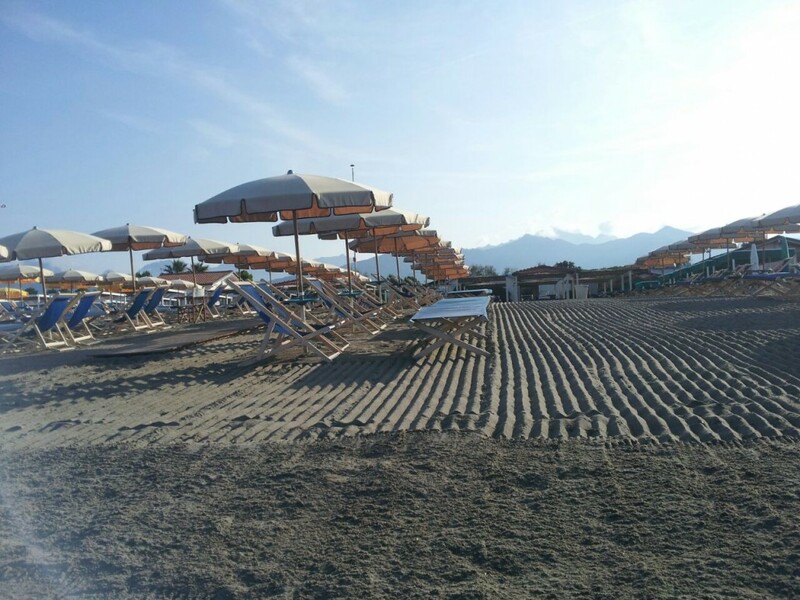 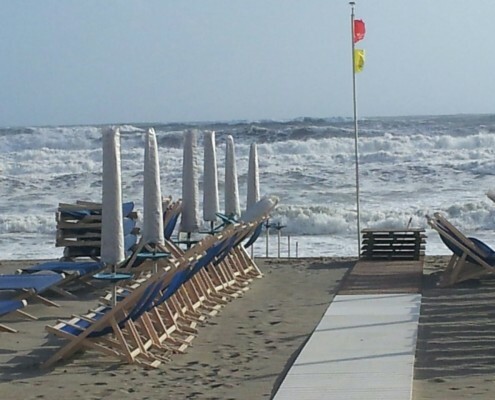 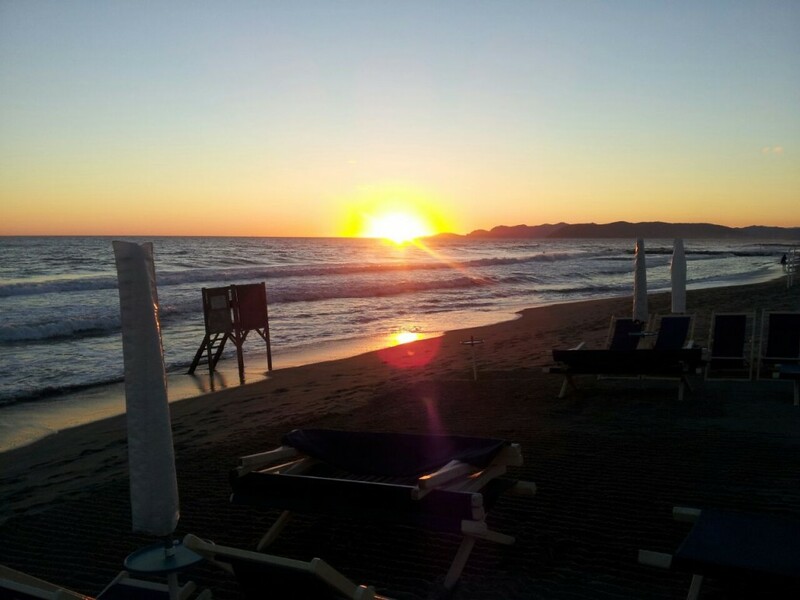 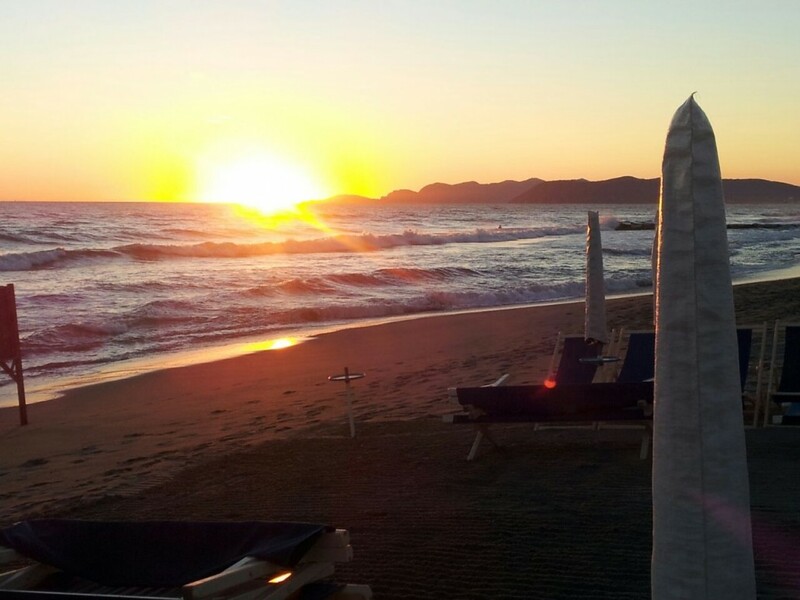 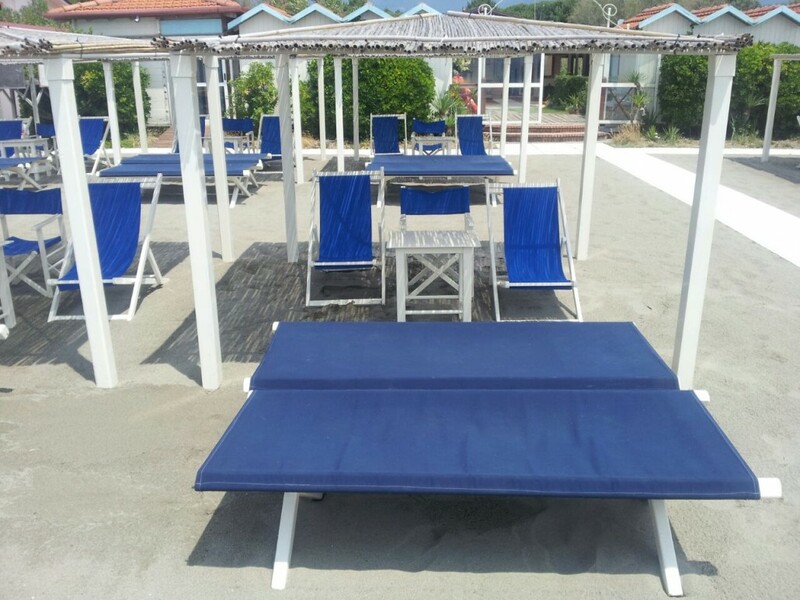 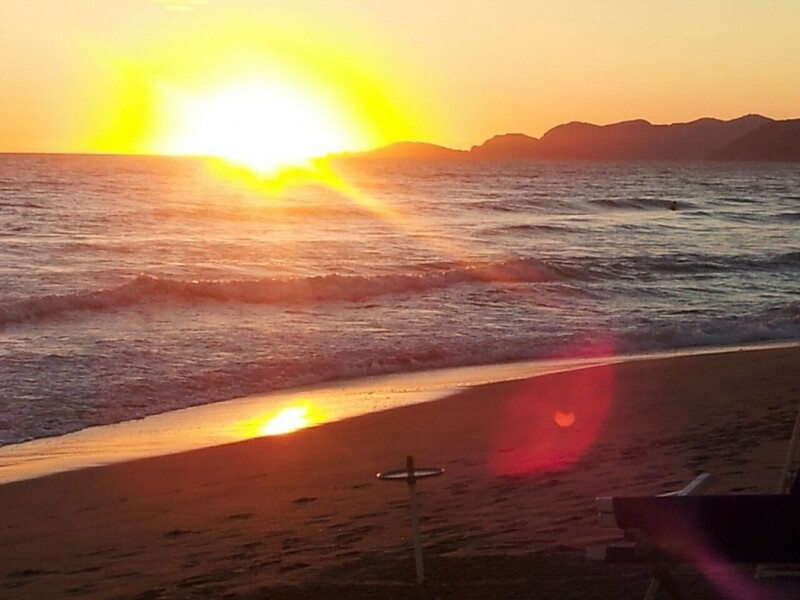 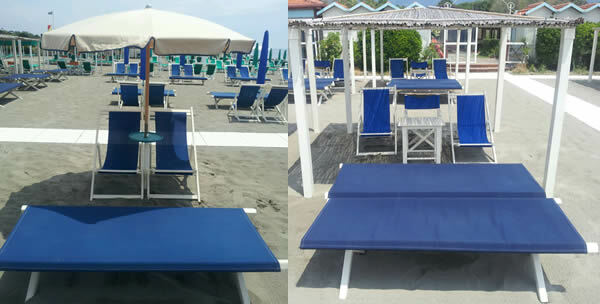 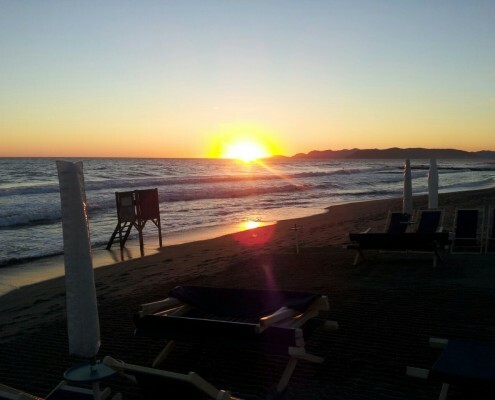 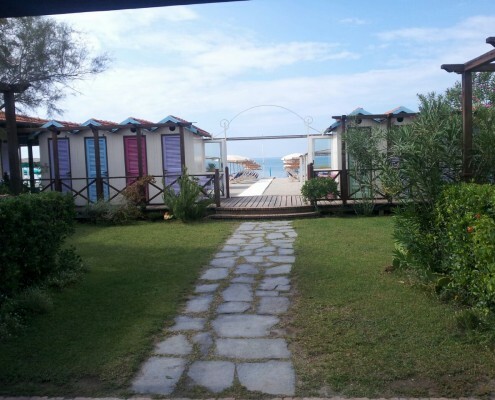 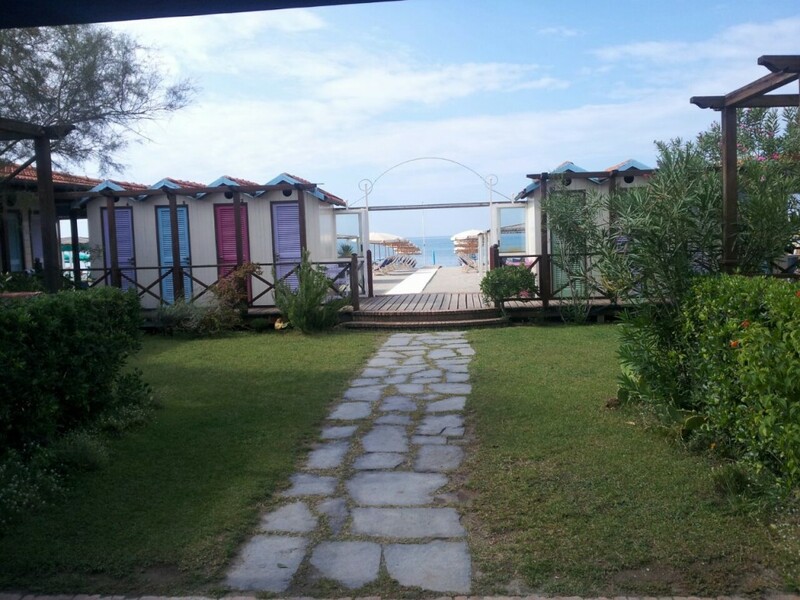 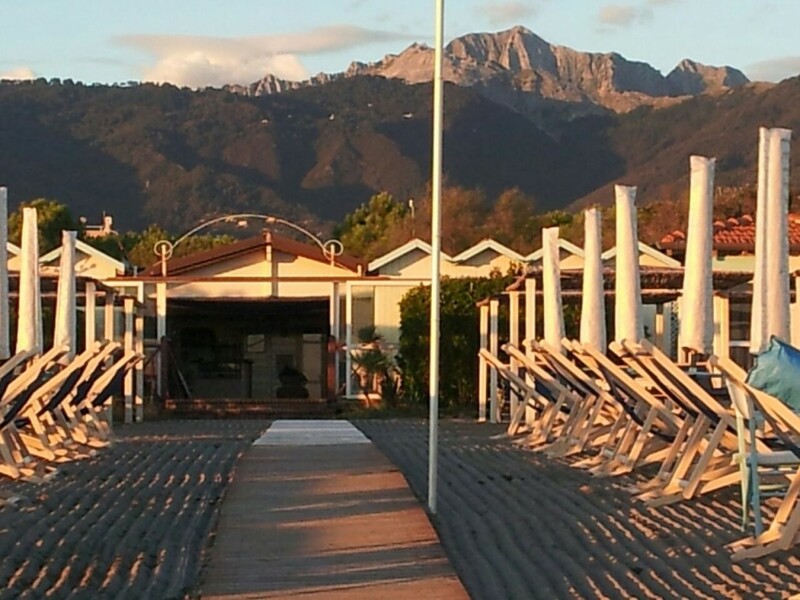 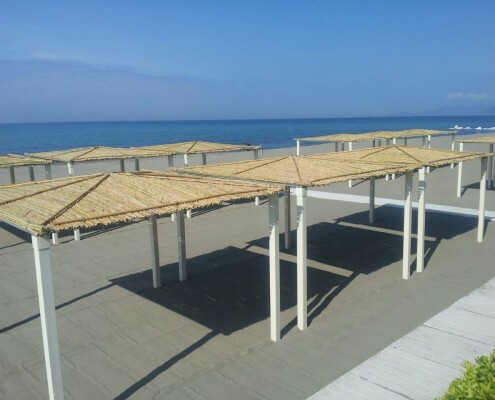 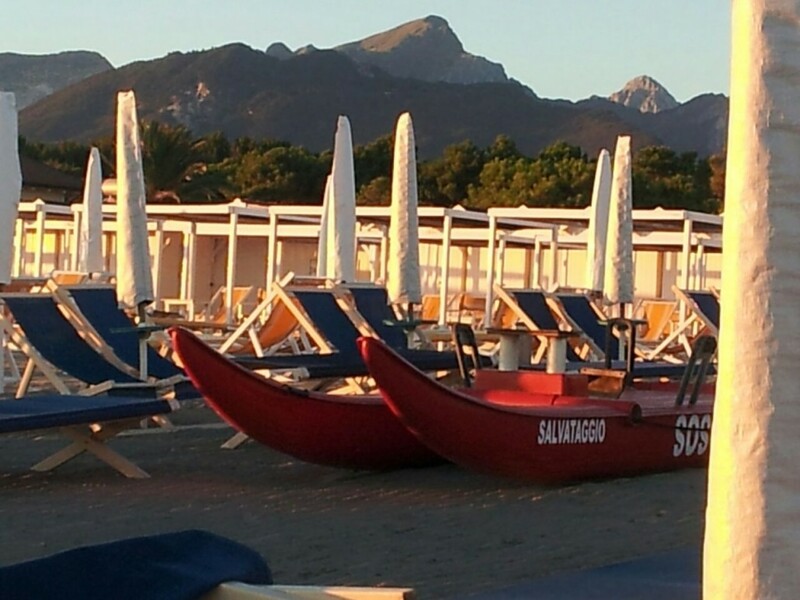 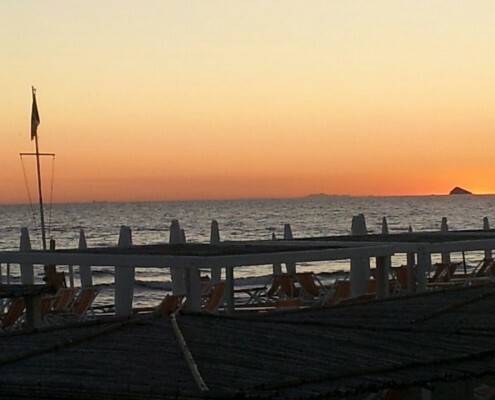 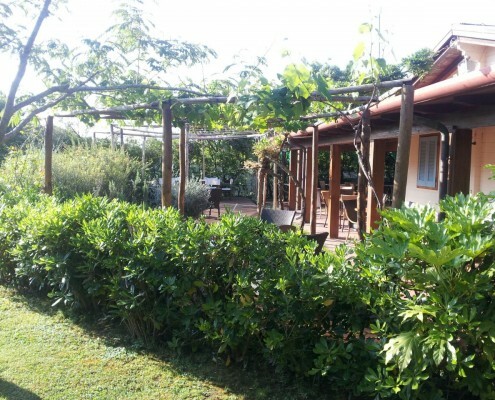 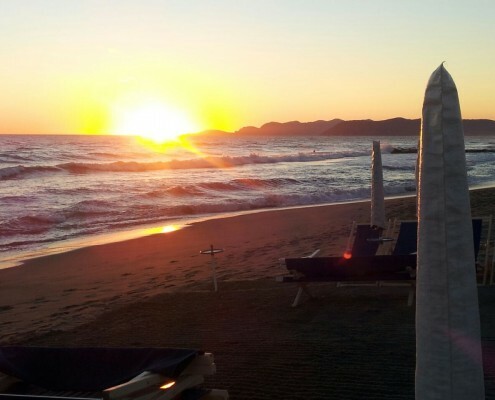 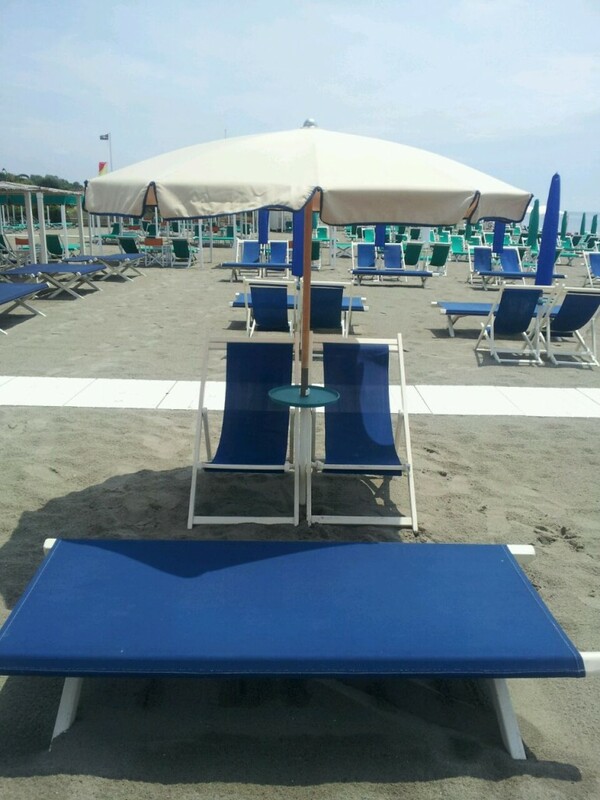 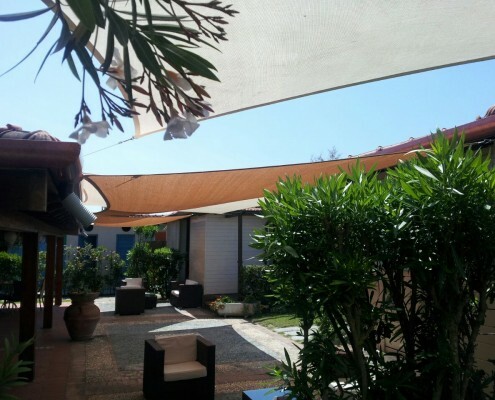 Erika Beach is located in Marina di Massa at Ronchi, not far from Forte dei Marmi (5 min. 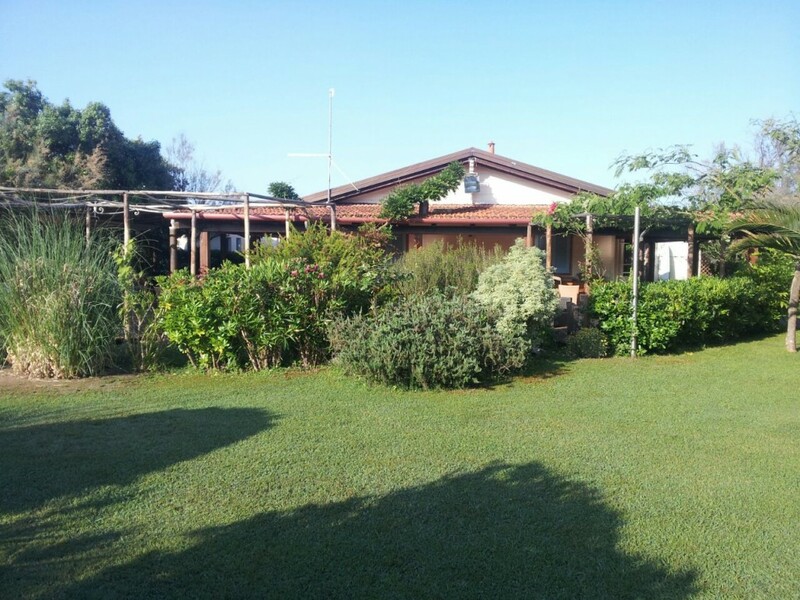 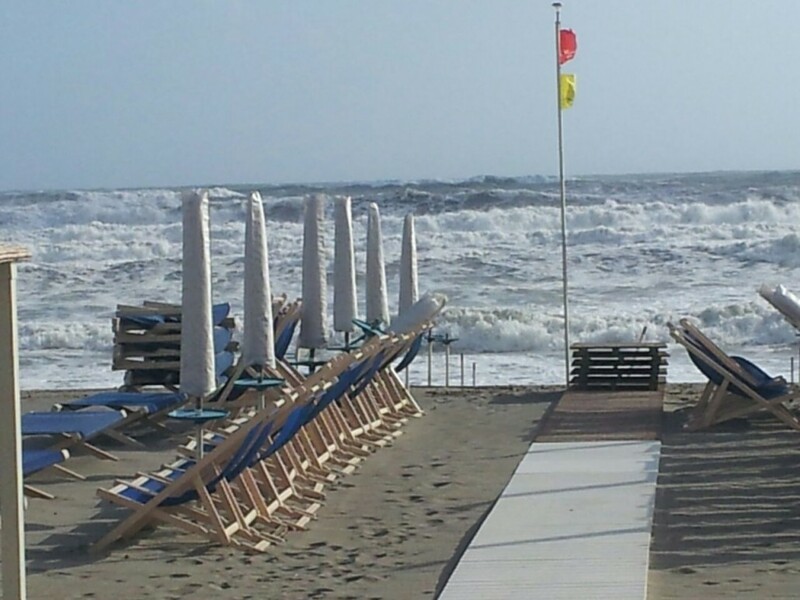 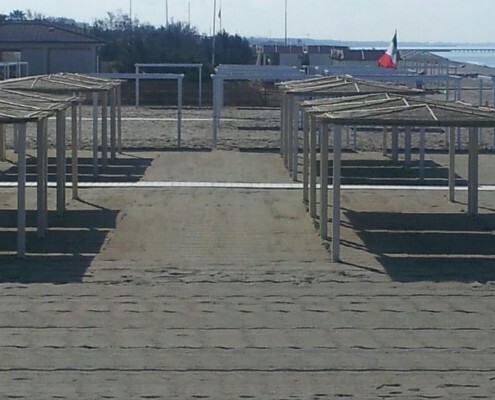 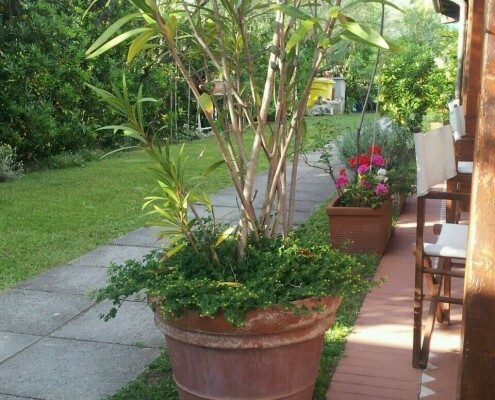 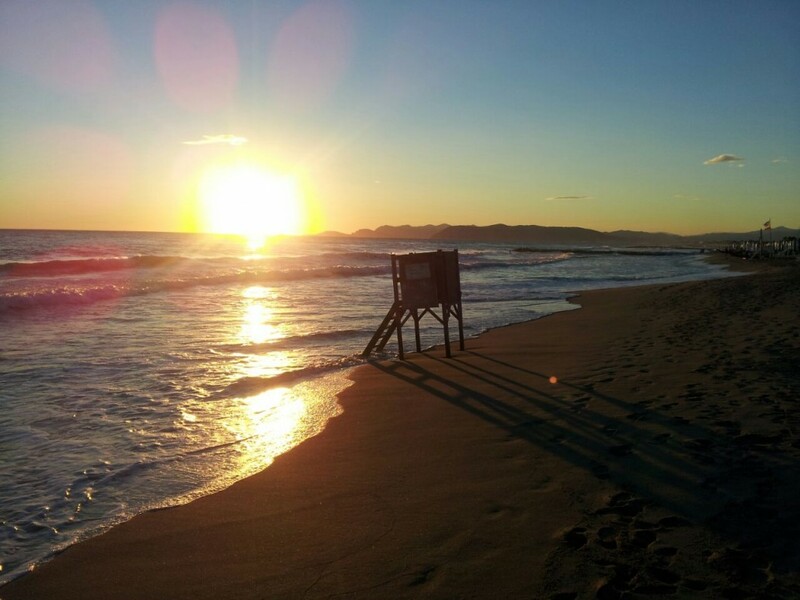 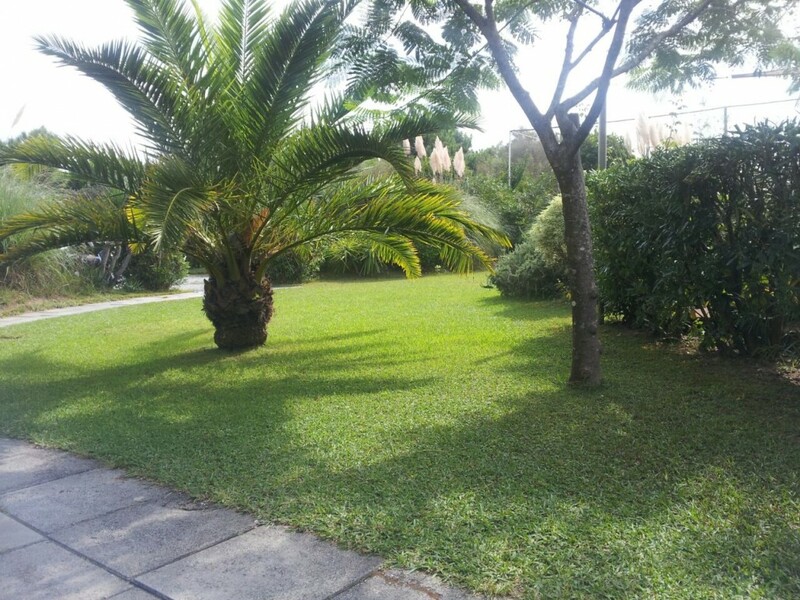 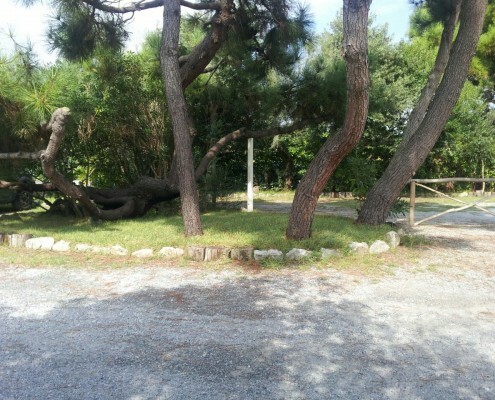 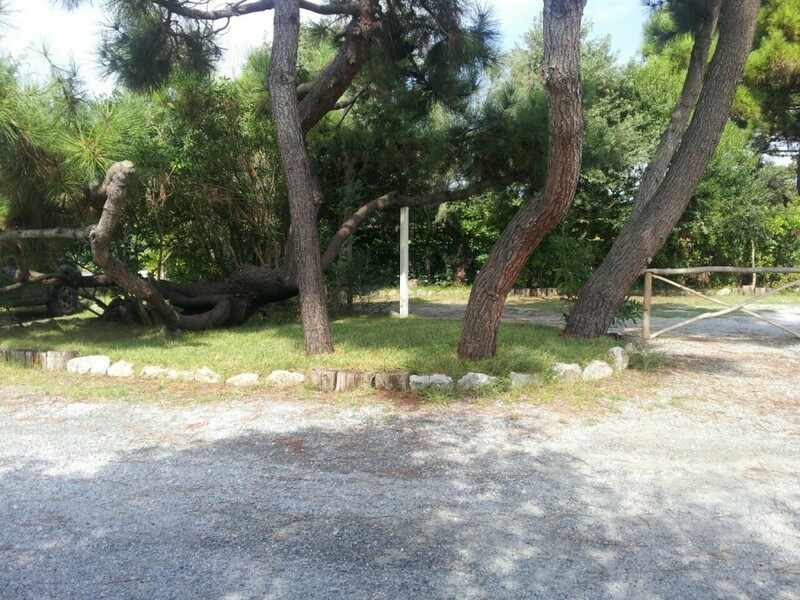 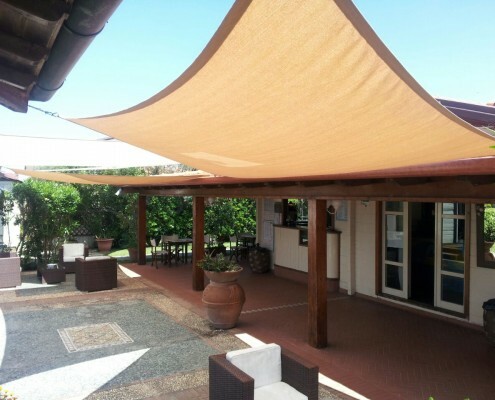 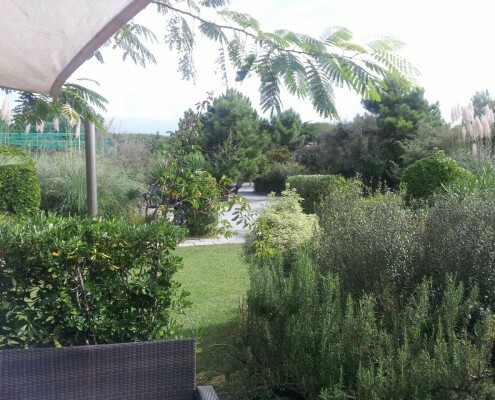 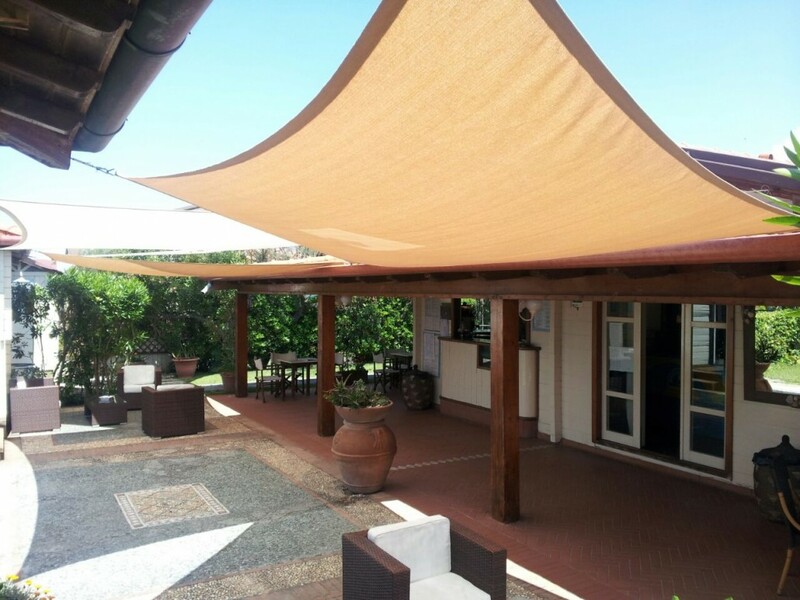 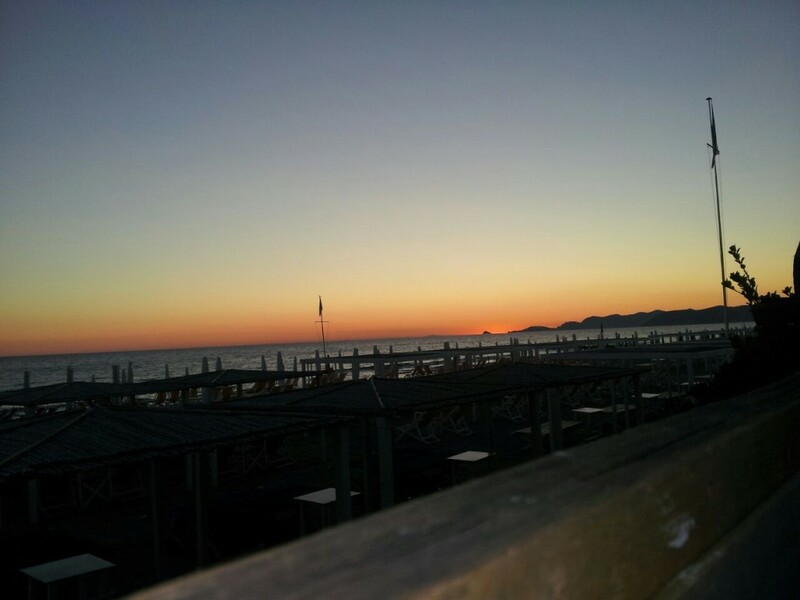 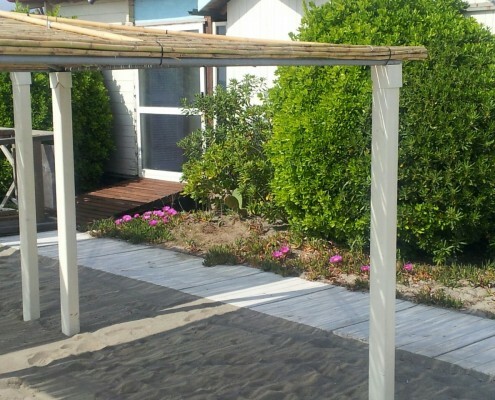 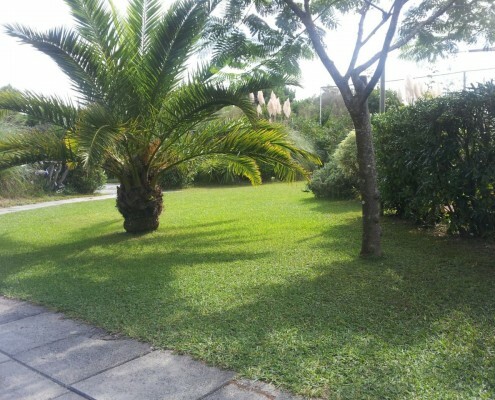 ), Viareggio (20 min. 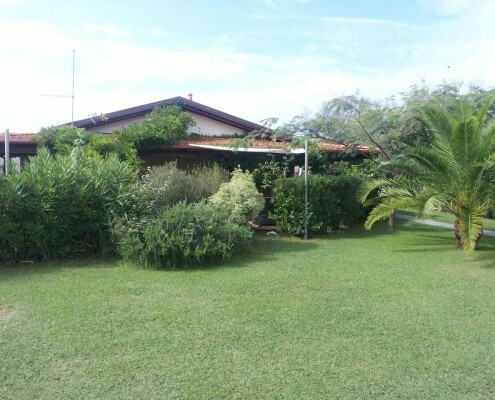 ), Pietrasanta (20 min.). 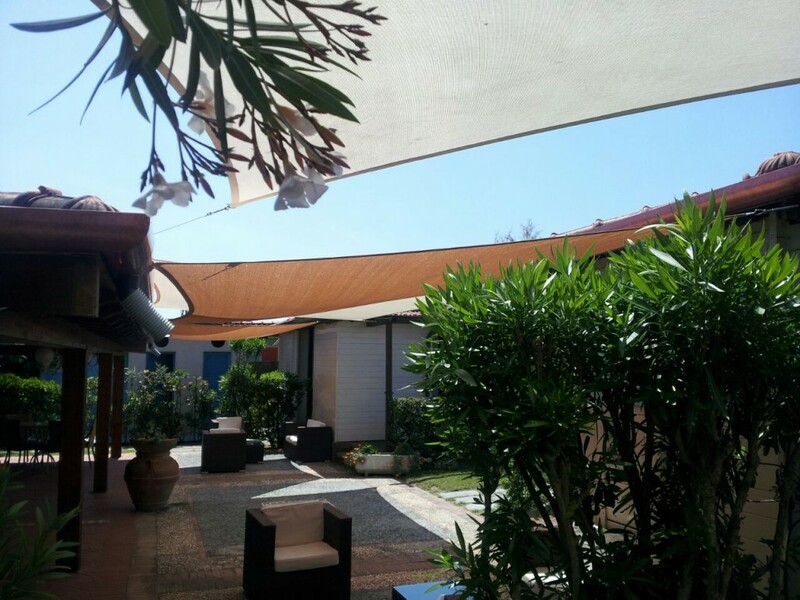 Few days off are enough to make it rest on a different perception of the whole. 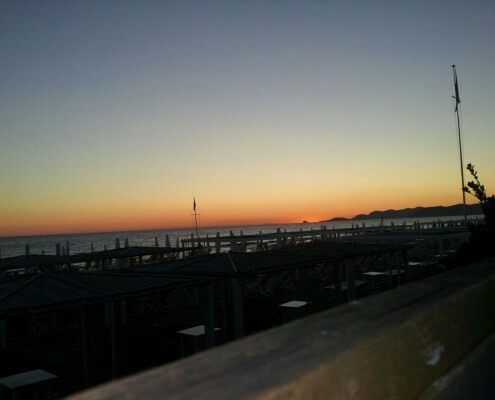 Because the rhythms seem soft, even if they are not. 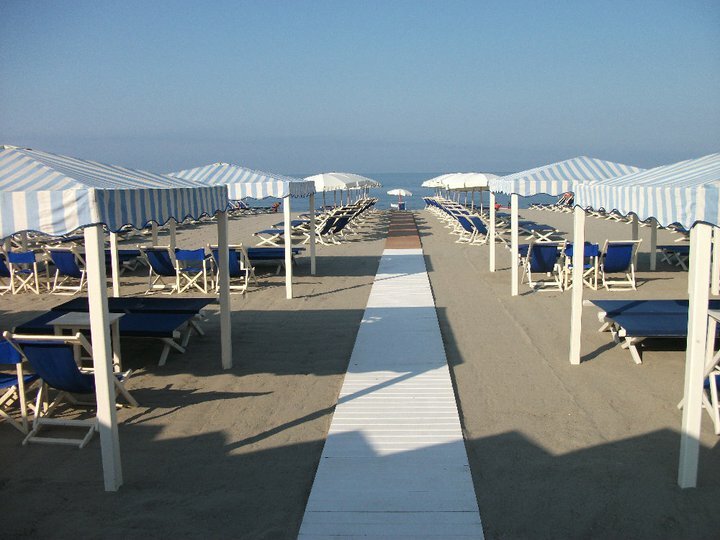 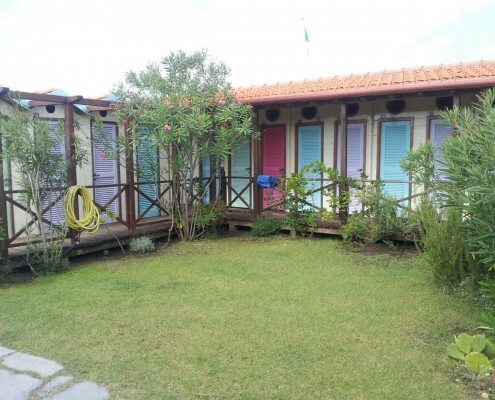 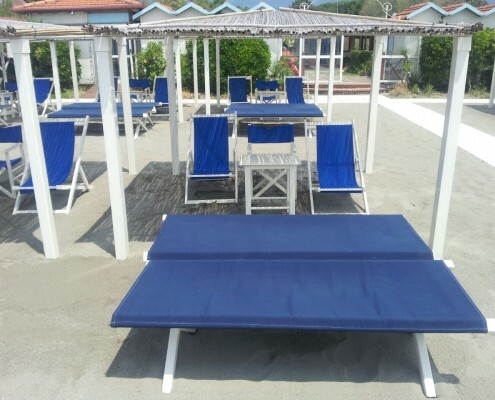 Erika Beach has 42 umbrellas (furnished with two chairs and a cot), 12 gazebo (furnished with 2 deck chairs, 2 cots, 1 director chair, 1 table), 30private changing rooms. 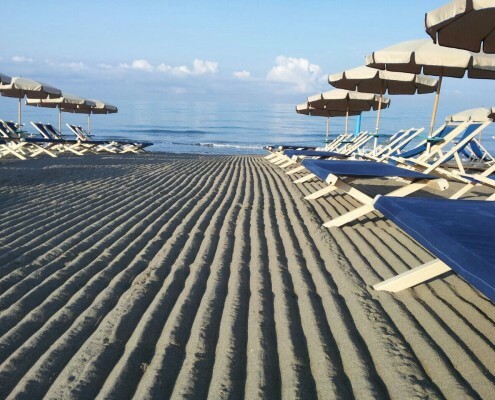 Our beach stretches for 25m beachfront and 60m in length. 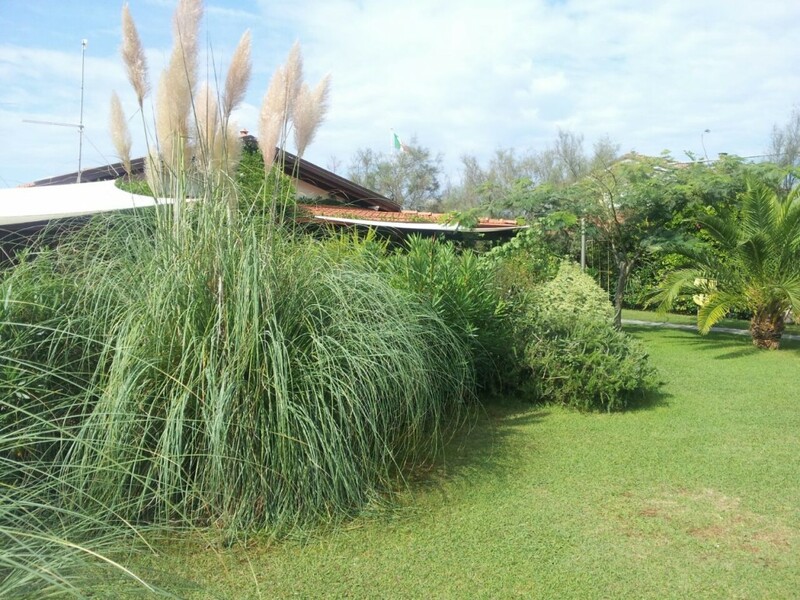 We have wi-fi, lounge areas, a large private parking and, for the more adventurous, we have reserved a soccer field or volleyball (7m x 14m) and surf-friendly spaces. 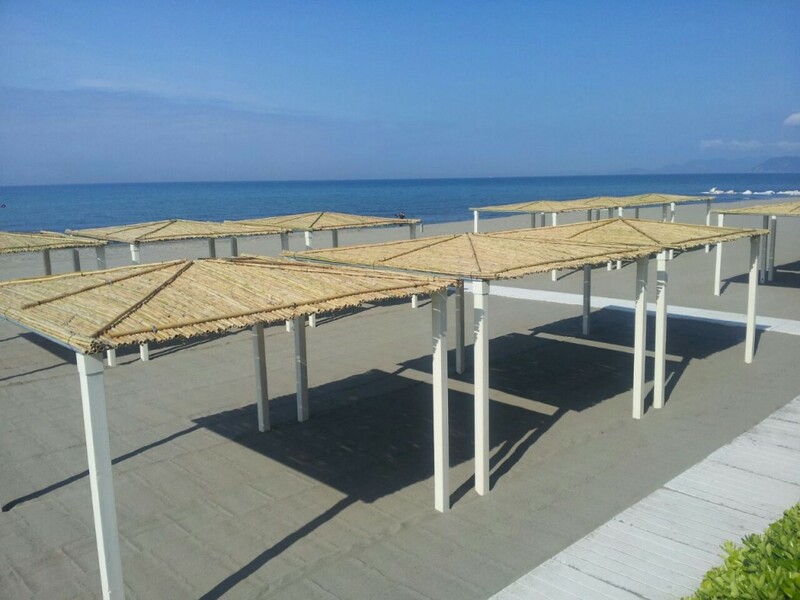 Our bar & restaurant will welcome you with typical dishes of Versilia, for a snack or for a relaxing lunch; and if you have to organize an event (weddings, baptisms, events, birthdays, parties, etc …), our staff is at your disposal to create the event of your dreams. 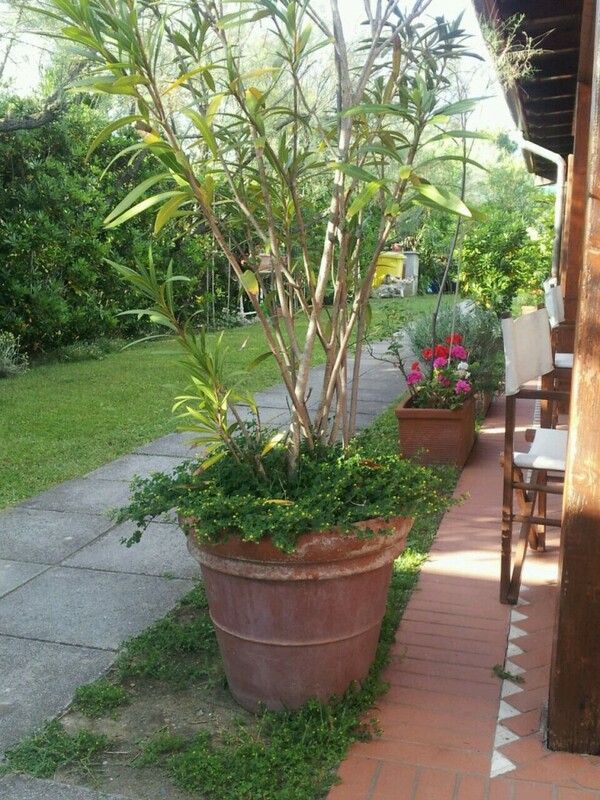 Fill out the form and we will send you our best quote without obligation. 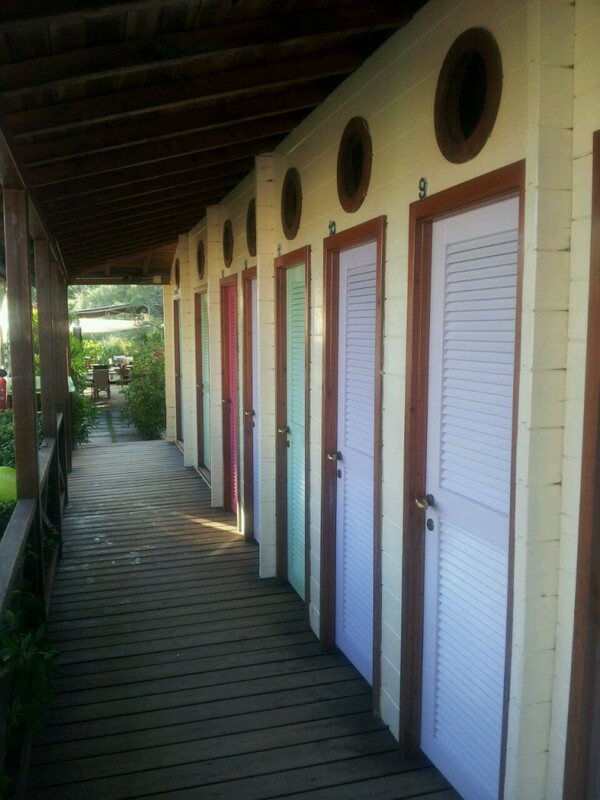 Be sure to indicate in the field “Other requests” if you prefer to use the communal changing or a more private and comfortable private cabin. 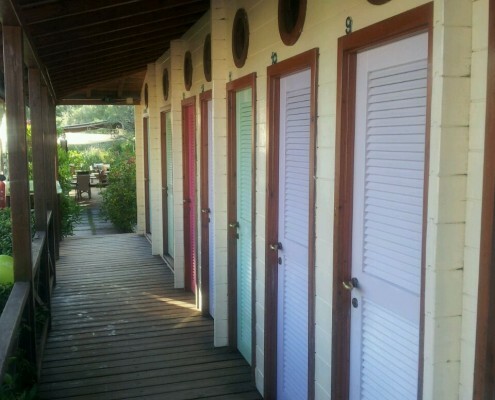 Write other requests that could be useful to make your stay special!